The nation's top veterans affairs official plans to meet next week with doctors at the Manchester VA Medical Center who have alleged substandard care at New Hampshire's only hospital for veterans. 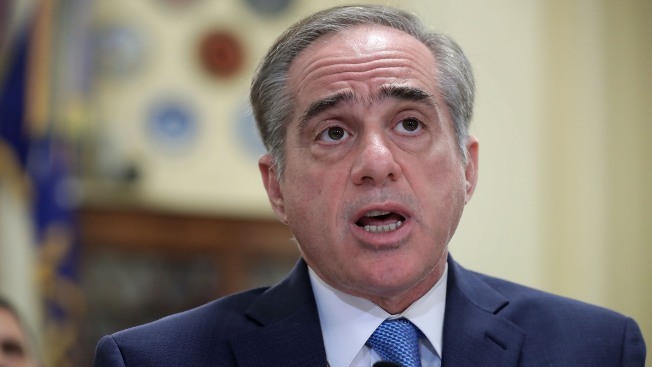 Secretary of Veterans Affairs David Shulkin recently removed the hospital's top two leaders and ordered a review after the Boston Globe reported on a whistleblower complaint filed by physicians. He also has ordered the VA's inspector general to launch its own investigation and plans to meet with the state's congressional delegation at the hospital on Aug. 4. A spokesman for Shulkin said Wednesday the secretary also plans to meet with the whistleblowers and looks forward to hearing their reviews. The doctors say they have no confidence in the review and are pressing for investigators from outside the federal government.